Insurance is something you have to think about especially when travelling. If you are planning a holiday soon, take a look at travel insurance review in 2014. Whether you just want protection for trip cancellation or want to make sure you are prepared for the unforeseeable, travel insurance can keep your holiday as hassle free as possible. 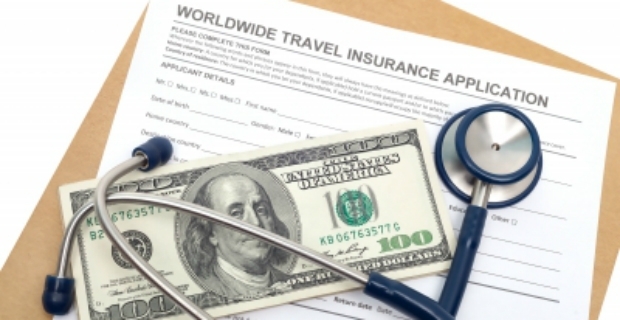 It is important to know what your money will buy when buying travel insurance. This means looking at the coverage the insurance will provide. Will it cover trip cancellation? How and when are you going to receive compensation? If you miss your connecting flights or if they are delayed, will the insurance pay for it? You should also check if baggage loss will be covered. Another aspect you should look at is the possibility of medical protection in case you are injured or fall ill while on travel. 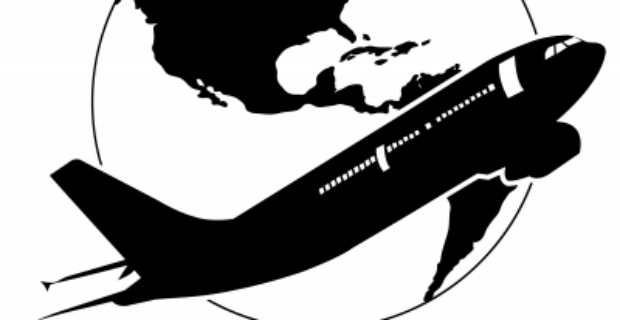 Check if protection is included on dental, emergency repatriation or evacuation. Before buying travel insurance, make sure the insurance you are buying is valid in the country where you will be visiting. Some will offer coverage only in certain parts of the world such as Europe or the USA. Hence, if you are thinking of an African safari make sure your policy is valid in that country. There is also limit on the duration of the policy. For example, insurance is valid to a few days or for up to 550 days. Debenhams provide coverage of up to 365 days. Virgin Money offers unlimited medical expenses with coverage in Europe and worldwide. Cover for You will take up to £20 million in medical expenses for a maximum protection of 365 days. AA and Insure for All have coverage of up to 10 million for up to a year. For a single trip, the cheapest insurance you can get will cost you £1.72.